When you install new tile in a home or business, one thing you will want to consider is what types of tile are more prone to staining and suffering quickly under the weight of normal wear and tear. When it comes to types of tile, the options are nearly limitless. However, not all tile types are appropriate for every application. Not only do you need to carefully select the appropriate tile type according to its use, you also need to consider the grout protector you will implement. Grout sealers can go a long way in preventing the unsightly staining many associate with grout. Before delving into our advice on choosing tile types, take a look at our previous article outlining the most common reasons grout becomes discolored and the methods you can implement for preventing this. The best time to prevent staining is during the initial installation of tile when you can implement a high quality grout additive, such as those found in our online shop of grout sealers and additives. 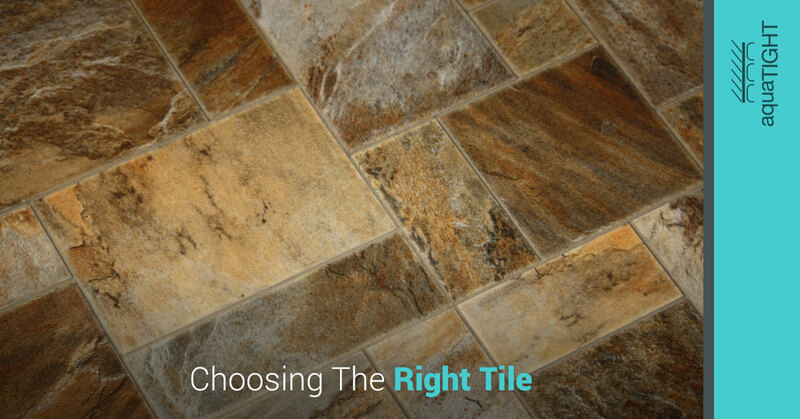 Read on to learn more about the best way to choose an appropriate tile for your specific application. Is this tile going to be underfoot? If so, is the tile in a high or low traffic area? Will this tile be exposed to alcohol, fruit juices, or other spills that are known for leaving stains? Is the tile going to be exposed to the frequent possibility of scratching? Will the tile be indoors or outdoors? Once you have a clear understanding of how much the tile will be exposed to, you can move on to considering the variety of tile types that exist. Different styles of tile can handle different amounts of wear and tear. 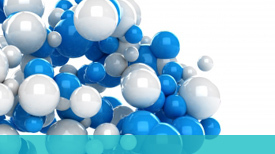 Some softer materials are not recommended for a high traffic area, such as a kitchen floor, while others are excellent at holding up under daily foot traffic and spills. PEI Class 1 Rating: This is the lowest rating and indicates that the tile you are considering should not be used for any foot traffic. It is best used for walls. PEI Class 3 Rating: If you see ceramic tile with this rating, the tile can likely withstand moderate amounts of foot traffic. It can also work well for walls and countertops. PEI Class 4 Rating: Tile with this rating can withstand moderate to heavy foot traffic and works well in most residential settings including floors, walls, countertops, and backsplashes. PEI Class 5 Rating: The highest rating tile can receive, this product can withstand heavy foot traffic, making it the perfect option for any residential application and commercial applications where heavy foot traffic is a concern. Another tile type is formed from a variety of natural stones. Natural stone tiles are appealing due to their gorgeous appearance. However, not all natural tile types will withstand wear and tear well. The water absorption of the tile and the durability will play a huge role in whether or not these options are appropriate for your particular application. 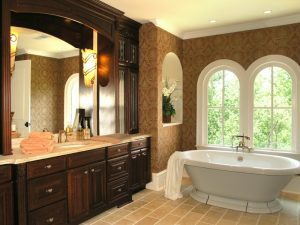 In a later article we will discuss the proper uses of natural stone tiles according to your application. As with any tile installation project, the best option is to pair your tile with a proper grout sealer. 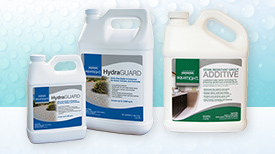 Feel free to browse our selection of non-toxic, low VOC grout sealers. Reach out anytime with further questions about your upcoming tile and grouting project.